A is great but I like the way B is taking chances. Re: BCB CUP 2009: Round 2 Match 15 - Balboa rocky! It was a slow painful death really. Thanks for those with exemplary taste who voted for me. 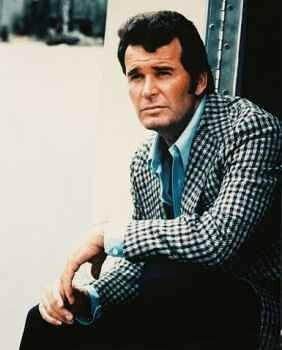 Nobody fucks with Jim Rockford and gets away with it. $200 a day, plus expenses.